Vasyl Lomachenko sends Rigondeaux a video to remind him of a few things about the man he is up against come December 9th. Boxing fans around the world are counting the days down ahead of one of the best matches of pure skill in the sweet science for many a year. Two-apex noble art predators, blessed with technical gifts that few ever have. 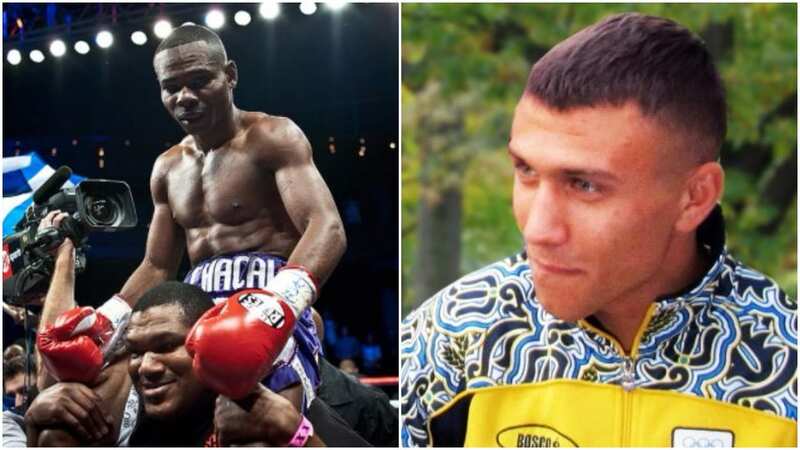 VasylLomachenko and Guillermo Rigondeaux will at long last go to war come December 9th at the iconic Madison Square Garden in New York. An amphitheatre that has hosted many of the sport’s great nights down through history, befitting of such a terrific modern day matchup in more ways than one. In the build up to the fight, both Rigondeaux and Lomachenko have liked to exchange Twitter banter and verbals from time to time. In fact, it’s a key reason the fight was made in this writer’s view. Due to the sheer swell of boxing fan opinion calling for the bout and ultimately, the two fighter’s willingness to step in there and settle their differences. Vicious combinations, straight left hands, uppercuts and more on display there. Will Rigondeaux be able to handle them when moving up in weight?